There are over 38,000 attorneys licensed to practice law in Michigan. 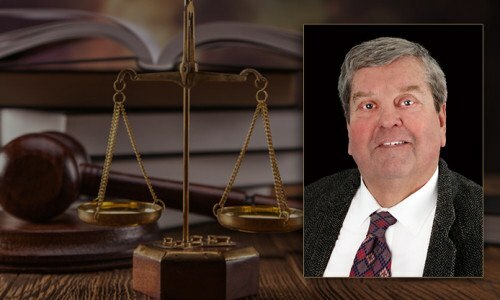 Robert is on the National Trial Lawyers Association’s list of Top 100 Trial Lawyers in Michigan. He has obtained millions of dollars for clients, and litigated cases against the FBI, U.S. Marshalls, Sheriffs, Police, insurance companies, City municipalities and hotel chains. He is also sought after for his numerous successful criminal defense skills. Tom has developed an extensive trial background on both sides of the legal fence. 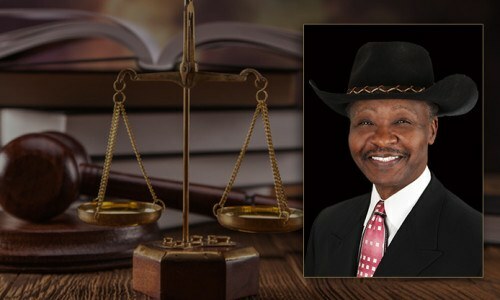 Tom became a lawyer while he was working as a police officer, and was assigned to the City of Detroit Law Department where he successfully defended hundreds of police accused of wrongful death, constitutional violations, and numerous other allegations. As a Plaintiff’s attorney for the last 25 years, his clients have obtained countless damages in lawsuits against officers for the same violations that he once defended them. Tom’s criminal defense skills are second to none. Towana is recognized by her probate peers as one of Michigan’s most fearless advocates for seniors, youth and those with special needs, who would otherwise be overlooked in this state’s overwhelming legal system. 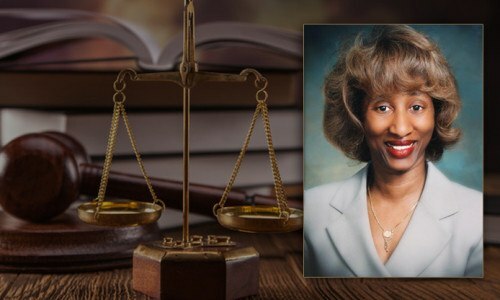 She serves as a panel member of Michigan’s elite Attorney Discipline Board, which conducts hearings regarding grievances filed against attorneys by their clients. Towana is also on the National Trial Lawyers Top 100 Trial Lawyer’s list.